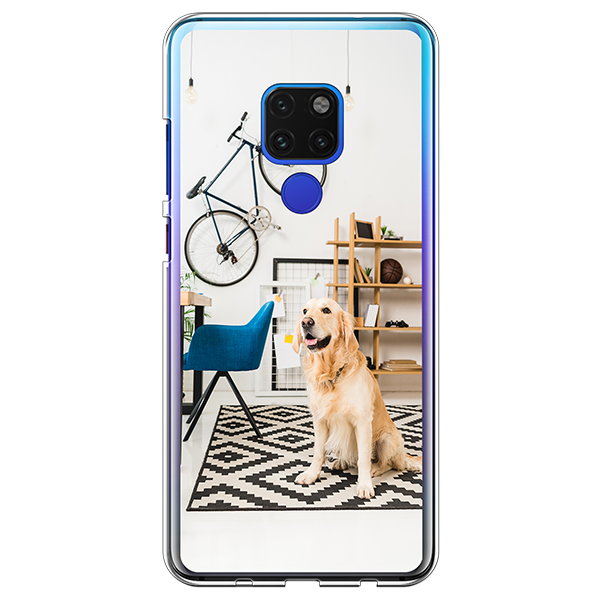 The personalised phone case Huawei Mate 20, doesn’t just protect your phone, it's also super stylish! Take protection seriously and keep one of your most important day-to-day essentials safe with a personalised phone case Huawei Mate 20. 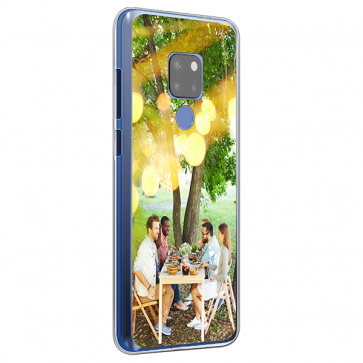 Design your personalised phone case Huawei Mate 20 hard case in just a few simple steps! Our personalised phone case Huawei Mate 20 has a sleek design and is customised with a high-quality UV print. The back of your case will be carefully printed with the design of your choice. You can choose from a selection of colours as your base, though you can also decide to cover it with a print entirely. Should you decide to go with the transparent option, you will be able to see through the sides and print gaps and have your phone's original design peeking through. With our extremely user-friendly customiser you can make your own phone case in just minutes. Start off by uploading a photo or design you would like to be printed. It can be a nice photo from your recent holiday or pet, an inspirational quote or just a fun print. Your options are endless! Next, edit the image(s) in our customiser. Once you’re happy with what you see, it’s time to check out. 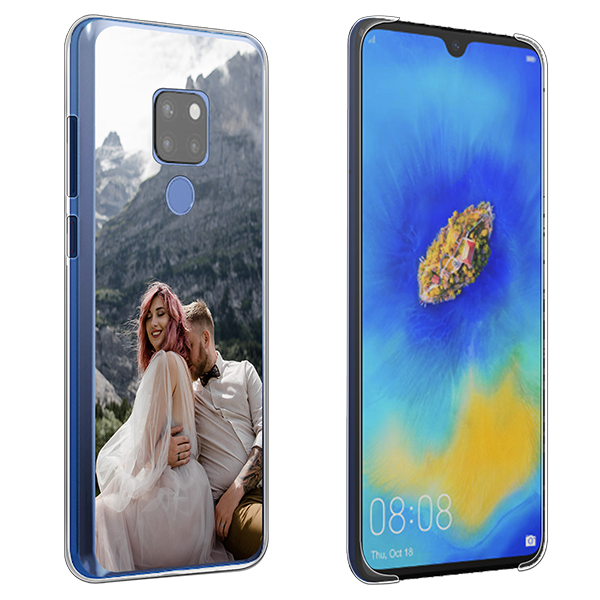 Once you have finished creating your personalised phone case Huawei Mate 20, you can click on the "Finish Order" button. You will be sent to the payment page where you can choose your payment method and shipping option. We do everything we can to make sure your case arrives as soon as possible. If there are any unanswered questions, our support team is always happy to help out. We look forward to helping you!